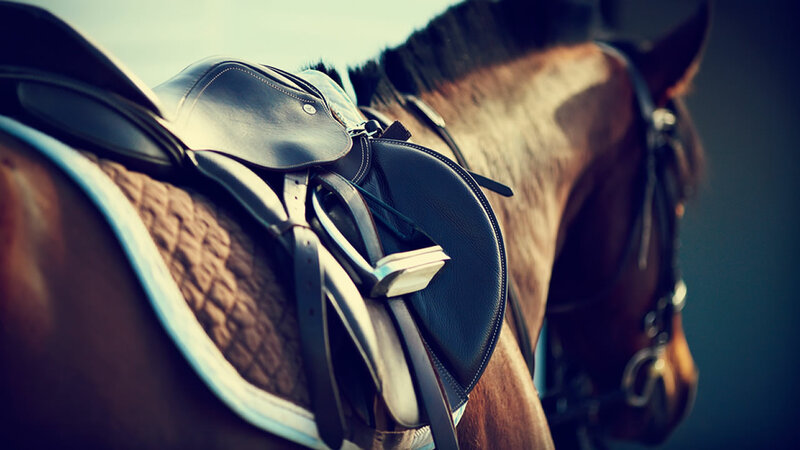 SAUGERTIES, NY -- Authorities say a 22-year-old woman died after she was thrown from a horse and the animal fell on her during an equestrian show in the Hudson Valley. The Daily Freeman of Kingston reports Rebecca Weissbard was pronounced dead at the scene at Horse Shows in The Sun in Saugerties on Wednesday. Police say the woman from Manorville on Long Island was on her second run through a 10-hurdle course and had just cleared the first hurdle when her horse struck a cross pole. She was thrown from the animal and it fell and landed on her. Weissbard had previously won a gold medal at an international equestrian competition. A spokeswoman says it's the first fatality at the show.